First, let me start this off by getting something out of the way. I am not one of those James Bond movie watchers who thinks that Sean Connery is the epitome/end all, be all of the character of James Bond. He’s okay in the role, but to me he is not the best. I read all the James Bond books long before I saw any of the movies. In my head, I had a visualization of the character, his mannerisms and the sound of his voice. Connery did not match at all. In fact none of the actors matched until they hired Timothy Dalton to take on the iconic role of superspy, James Bond. Dalton had it all and I felt they had finally found the perfect actor to play the role. Then they had to go and ruin it, in my opinion, by replacing Timothy Dalton with Pierce Brosnan. I stopped watching Bond movies while he was in the role. Then along came Daniel Craig. No, he wasn’t the dark haired, steely eyed man of my visuals, but he had that ‘something’ that made him right for the role and I came back to the fold of those who watch James Bond movies and enjoy them. All was well again. “It's a good gig. I enjoy it. As far as I'm concerned, I've got the best job in the world. I'll keep doing it as long as I still get a kick out of it. If I were to stop doing it, I would miss it terribly." 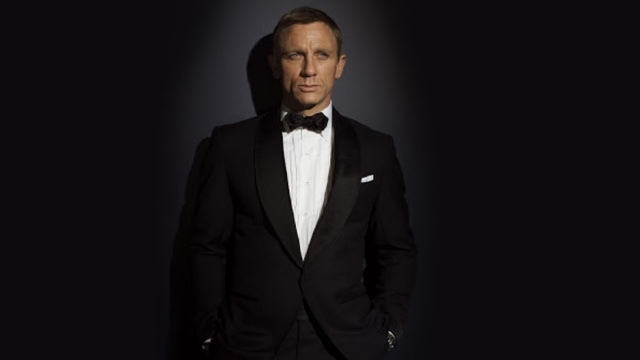 Daniel Craig also said there had been no conversations with him about the next James Bond movie, even though it appears that he is ready to put the 007 moniker back on and go for it again. So we will have to wait and see if the studio wants Daniel Craig back or if they are ready to put a new actor in the role. If they are ready to do that, then I have someone in mind I’d like to see as the next James Bond: Scott Adkins. Scott Adkins is a forty-year-old actor with mixed martial arts training who hails from Sutton Coldfield, England. All of which makes him the right age, nationality and athletic ability to fit into the role of James Bond just nicely. Adkins is well known for being able to do physically demanding scenes with ease and often without the use of a stuntman. His mixed martial arts training gives him an edge in making a character like James Bond more believable in all the action and fight sequences. Oh and did I mention that Scott Adkins is dark-haired and steely eyed! Scott Adkins is also well trained as an actor, having a versatile career in action movies, dramas and television work. Yes, he even did a stint on a British soap opera. Over all, he is my number one choice for the next to play my favorite spy, James Bond. 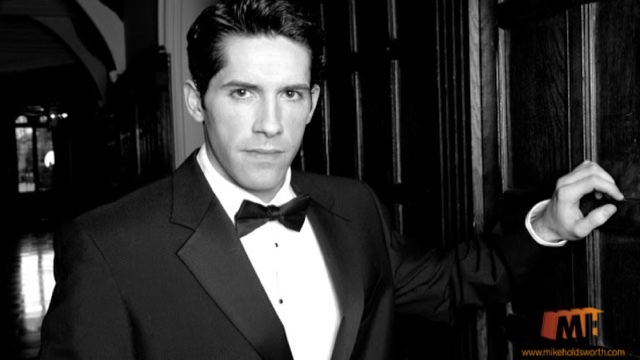 So tell me what you think of this choice of Scott Adkins in the role of James Bond and if you don’t agree, who would you want to see wearing the 007 moniker if Daniel Craig doesn’t come back.